A hospital room in the year 2116. Hiromu Akita - a man who collects final words left by those who have passed away, their "Ending Note", in order to find his very own. 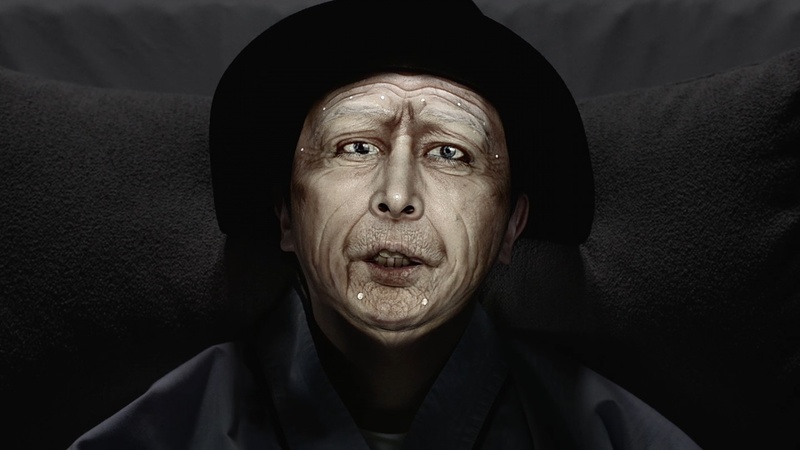 The world's first music video where face mapping is conducted accordingly to an artist's real time movements. The "ending notes" were made into merchandise, and sold out on the day of release.